Every Tuesday from 7 - 9 p.m.
Sportz Blitz Live is the first show ever produced by R&B Media. 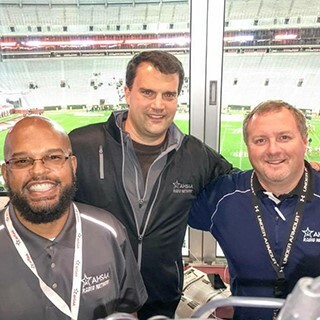 The program began in 2006 and enters its 13th season as the most comprehensive sports talk show in the state of Alabama. The show airs every Tuesday night from 7:00 p.m.- 9:00 p.m. on Charter Ch. 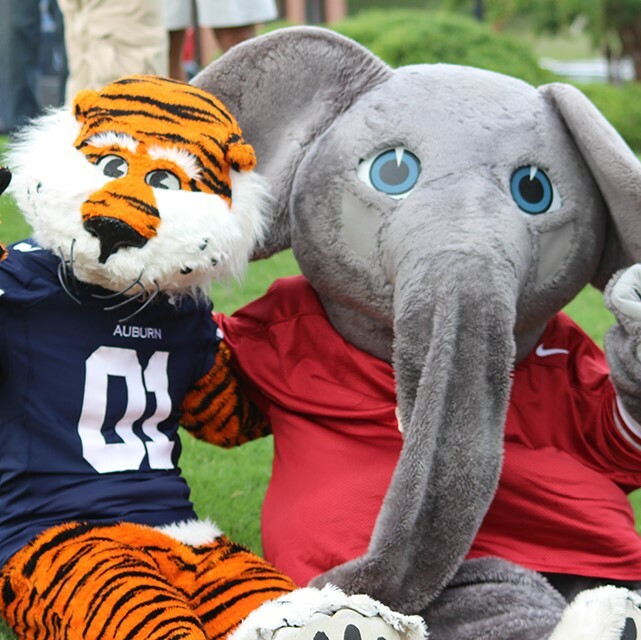 3, 97.5 fm Kowaliga Country, and Facebook Live and primarily covers high school and Auburn and Alabama athletics in the state. Every Saturday from 7 - 9 a.m.
Saturday Sports Countdown began in 2008 and airs every Saturday from 7:00 a.m. - 9:00 a.m. This show is a Facebook live interactive show that also allows fans to call in. This show is a more eccentric, edgy show that dives into more controversial topics surrounding the world of athletics. It is not unusual for a little politics to rear its head on this program. 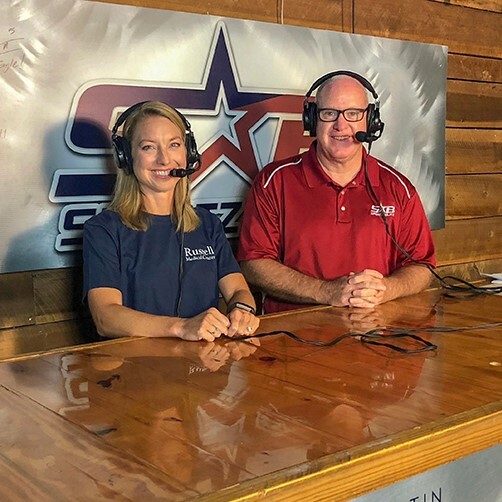 Every Tuesday from 6 - 7 p.m.
Lake Martin Sports Roundup, originally called Sportz Blitz Overtime, is a one hour, weekly show filmed at JR's Sports Bar and Grill. 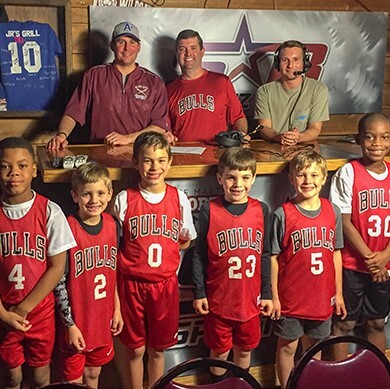 This show focuses on local athletic teams, superlatives, and events in the Lake Martin region. 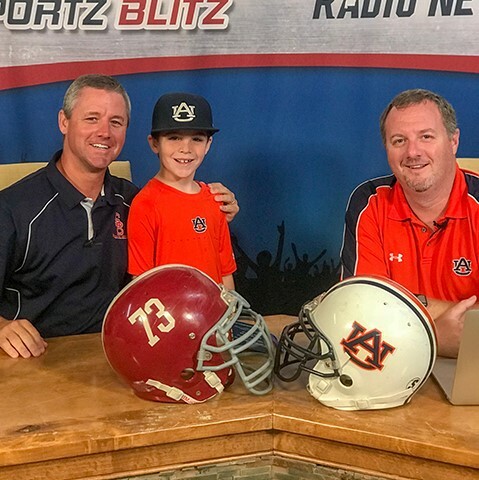 Coach Jeff Hines, Brett Pritchard, and Caleb Brooks host this show.